1.One suit of clothes with one machine, three sizes of the suit can be choosing. 1. Reduce cellulite on arms, abdnomen, buttocks, thighs and calf for losing weight purposes. 2. 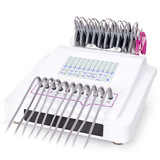 Enhance the blood circulation of shoulder, neck, back, hip and waist and vertebrae, removing body fatigue and stress. 3. Stimulate tensional tight muscle to do contracting exercises, lift and firm slack muscle and muscle mass for slimming and shaping body line. 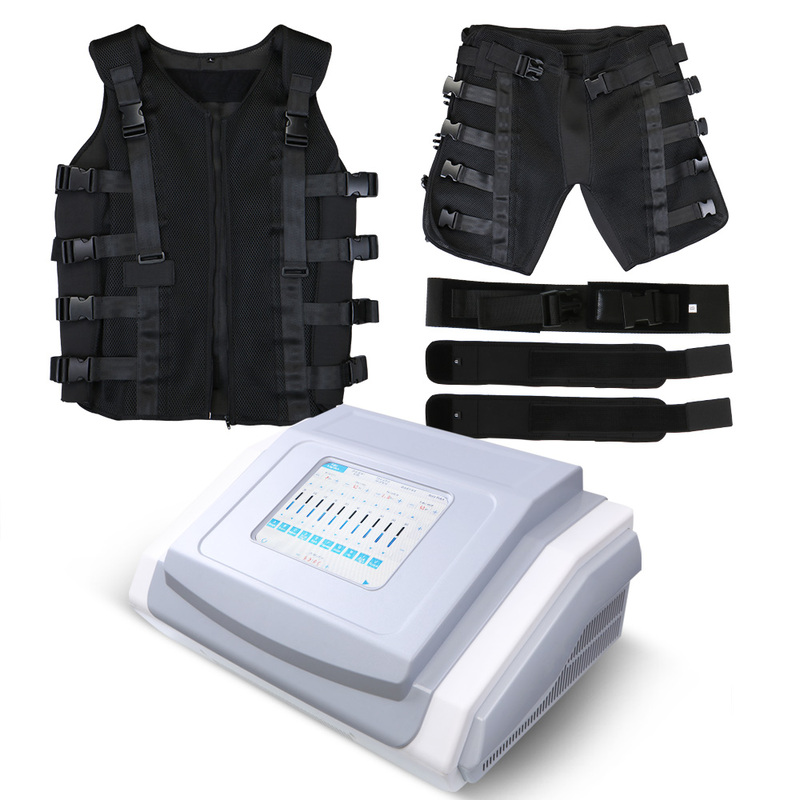 Do you want a health body?Here want to tell you how to get it through EMS digital frequency conversion microcurrent treatment.